The August 2014 Loot Crate theme is HEROES! 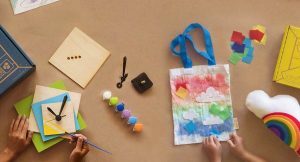 The Loot Crate subscription box delivers a fun collection of goodies for geeks and gamers each month. Along with the box, one lucky Loot Crate subscriber will win the August Loot Crate Mega Crate. Loot Crate has also announced new Mini Mega Crates that are sponsored by NVIDIA. 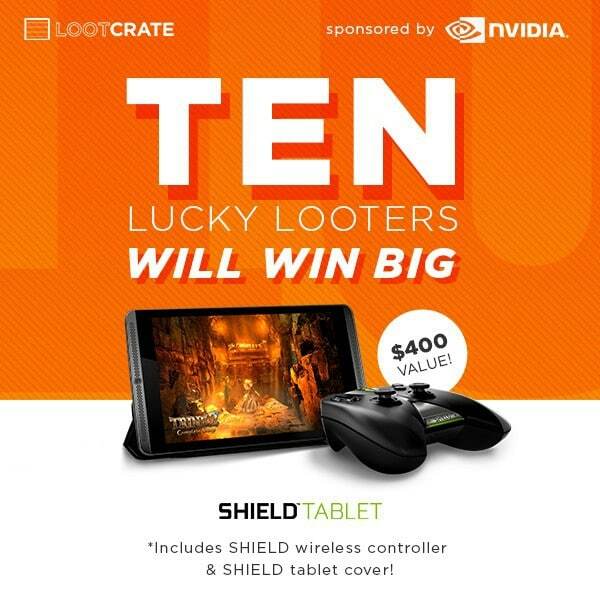 This month, 10 winners will win an NVIDIA SHIELD Tablet Kit worth $400! 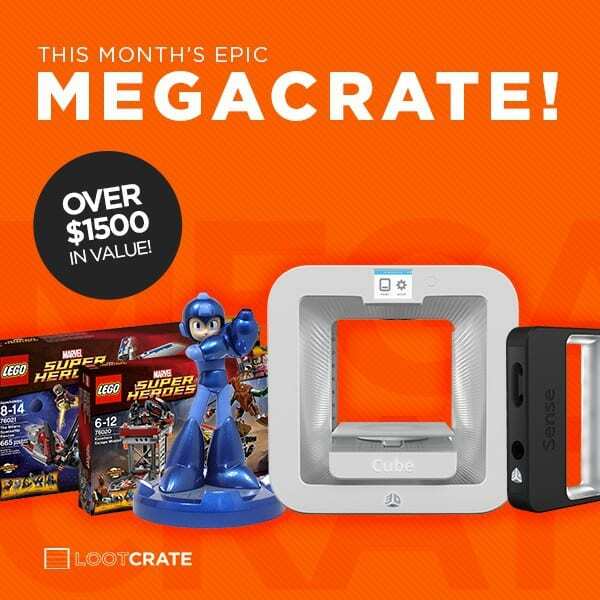 Subscription to Loot Crate today for your chance to win the August Loot Crate Mega Crate or Mini Mega Crate! 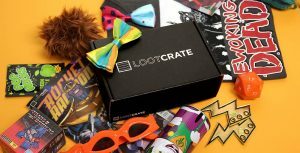 Use Loot Crate coupon code FINDBOXES to save 10% off any Loot Crate subscription. 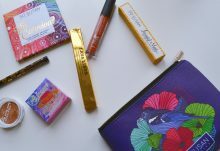 Want a peek into the August Loot Crate? 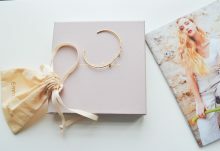 Check out our August 2014 Loot Crate box spoiler post to learn about one of the items in this month’s crate. 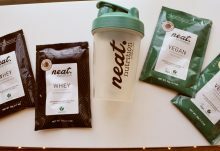 Which August Mega Crate prize do you want to the most?